Since its formation in 1996 AJATTARA holds a special place at Finnish metal scene. Created by Pasi Koskinen a.k.a. Itse Ruoja Suruntuoja, the band never received huge hype, always remaining in the shade. Such position has been suiting well their music and conception throughout all these years – very grim dark metal, dedicated to evil side of Finnish paganism with its countless spirits and ghosts lurking in the deepest woods and under the waters of a thousand lakes. 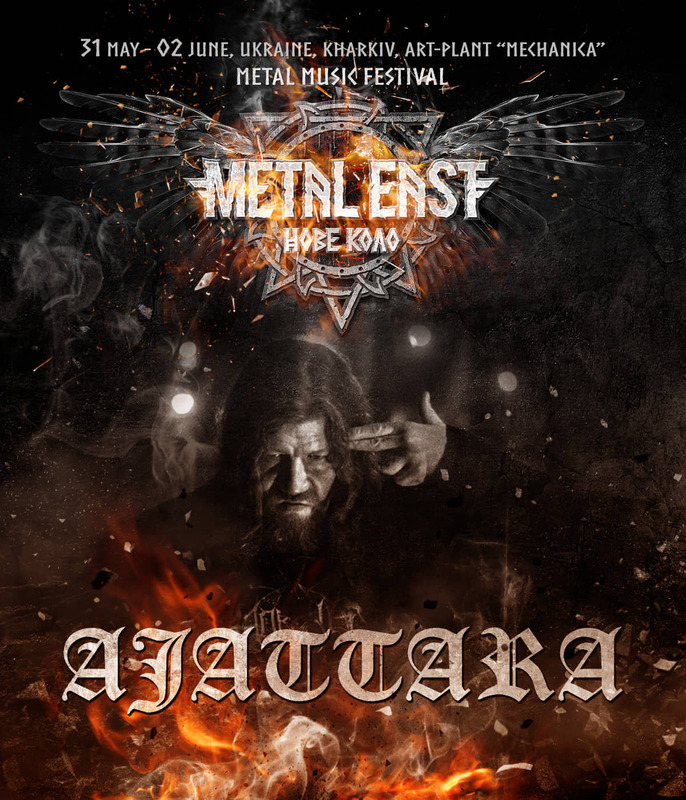 From May 31st to June 2nd of 2019 AJATTARA will open for you this mystical world at Metal East Nove Kolo festival in Kharkiv, Ukraine. Next Next post: Sad news from BÖLZER | Good news from HORNA!